it is hard to say how long it takes. One solution would be to wait for some safe time (2 minutes? 3 minutes?) and then check if the app responds to requests. Yes, but it would be definitely more efficient to do it in some kind of a loop, so you do not waste too much time if, for example, everything is up and ready in 1 minute 20 seconds. Jenkins provides a lot of useful plugins but you do not need all of them. Here is the list of plugins I use to customize the view of Jenkins. Below you will find my notes taken during and after GeeCON 2012 event. Much more could be said about this fantastic event but this is what I managed to write down. Enjoy! 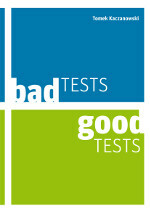 Slides from my GeeCON 2012 talk "Bad Tests, Good Tests" along with the links to the technologies mentioned there. 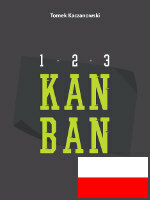 Why TestNG and not JUnit? 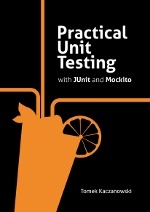 Recently I've joined a new team and I wanted to persuade my colleagues to migrate from JUnit to TestNG. I decided to prepare a short presentation to convince them. I publish it here hoping that you will find it useful. Few comments on the latest development of PIT Mutation Testing. 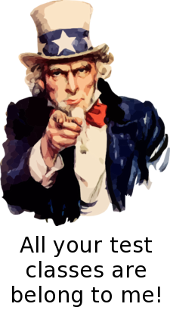 I'm looking for bad test code, so if you have some, please send me!